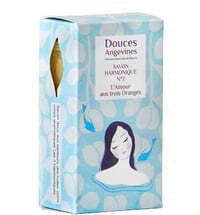 Gentle, fragrant cleaning for sensitive skin! 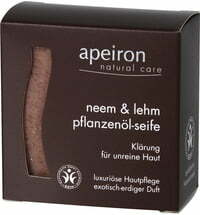 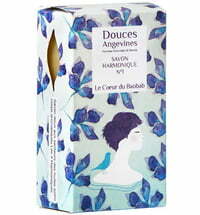 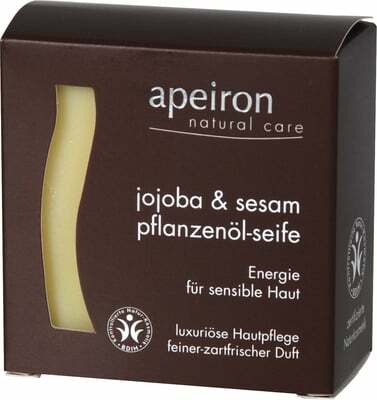 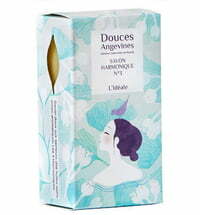 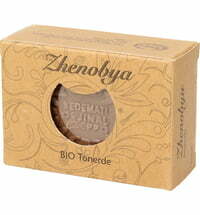 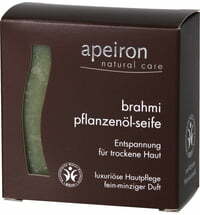 This soap provides energy for sensitive skin as well as a delicate fresh scent. 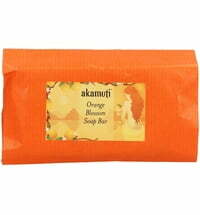 Carefully selected black sesame seeds and precious oils combine to make this soap a true vitamin cocktail. 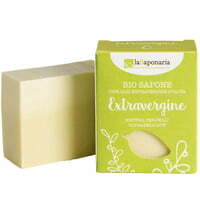 Natural vitamin E completes the nourishing and protective properties for your skin and hair. 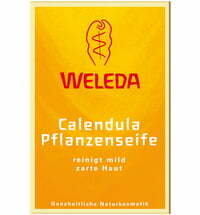 Recommended as a mild cleanser for delicate baby skin.